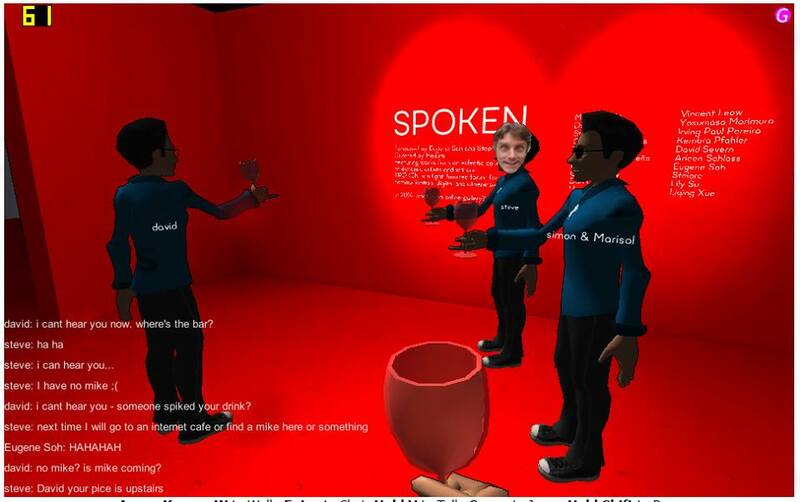 An experience that introduces my background: SPOKEN, a virtual exhibition which I co-produced with Eugene Soh. Bring a friend and stop by. SPOKEN info here. 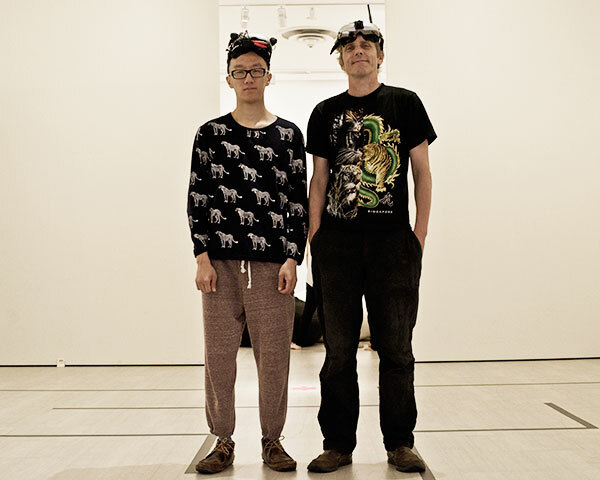 The co-producers of SPOKEN, Eugene Soh and Stephen Black pose in the Singapore Art Museum. Photo courtesy of dfar and Clarence Aw. My first experience with virtual reality was in 2002 as the creative director for a company called WalkerAsia. WalkerAsia is a story into itself. For example we doing Youtube-like stuff before Youtube. And our CDK (Creative Development Kit) was part Second Life, part Disney. And then... Stuff. Happened. Outside of gaming, where do you see the biggest opportunities for VR? What are the roadblocks in the B2C market (ex. for non gamers 400$ for the headset is too high of a price). Do you foresee to differentiate by providing more than a headset and a full VR experience/service offering for specific niches? ex. B2B niches like surgeon /pilot/ warfare training, very complex analysis requiring immersive visualization, etc. There is a lot of markets like eLearning, Architechture, Virtual Tourism, Medical Simulation, Industrial Simulation, etc. Since we have an expansion port, we can do custom project with B2B partners. The Google cardboards aims to deliver this virtual reality experience at a very cheap rate. How do you think it will affect this relatively new industry? For me, this is a good way to experience VR for the firstime but if you want a great experience, you need a dedicated VR headset like the Totem. 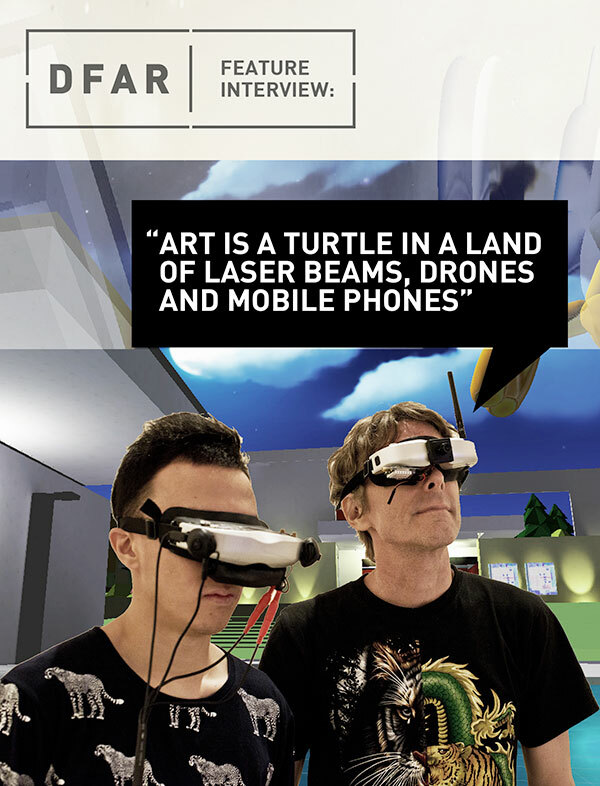 SO... it's 2014 and Oculus Rift is now in the picture (pun intended). Though I have no immediate prospects of using immersive reality technology, I do want to prepare for it. I should mention that I have a BFA degree in Photography from the Rochester Institute of Technology, have exhibited in galleries around the world as a visual/conceptual artist, worked as a TV producer/cameraman/writer and was the DP for Kumiko Akiyoshi's directorial debut. FWIW, when I was a freshman in high school I won a prize for a project on the eye. This post is a notebook more than anything...but later, perhaps the notes, data and resources here could be spun off into a independent project. I am a complete beginner in regards to Oculus-like devices, as well as technologies like Gear VR (Samsung), the Totem and the HMZ-T3Q(Sony). Finally, I am much more interested in VR's impact upon screenwriting and cinematography than in the technical aspects. Finally, finally, David Severn and I are working on a secret-y donut-y virtual world populated by original characters. Would be happy to tell you more. For now I am just posting questions. 1. What is the history of the immersive environments? 2. Is there a proposed distribution channel for immersive content? 3. What is the resolution like? The viewing experience? 4. Resources for cinematographers shooting an Oculus project? 5. Best Oculus live shoot data wranglers? 6. How do you edit footage shot for immersive projects? 7. Breakout nongaming applications of Oculus? 8. Oculus and 360 Filmmaking. This entry was posted in Art, SPOKEN, virtual reality and tagged art.SPOKEN, Oculus, technology, videomaking. Bookmark the permalink.